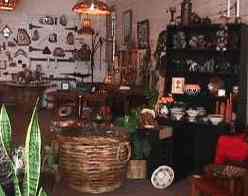 The Wait-a-While Craft Studio is situated in the main street of Malanda. This unique shop has a lot of locally made wood and glass products. Certainly well worth a look to appreciate the local talent.